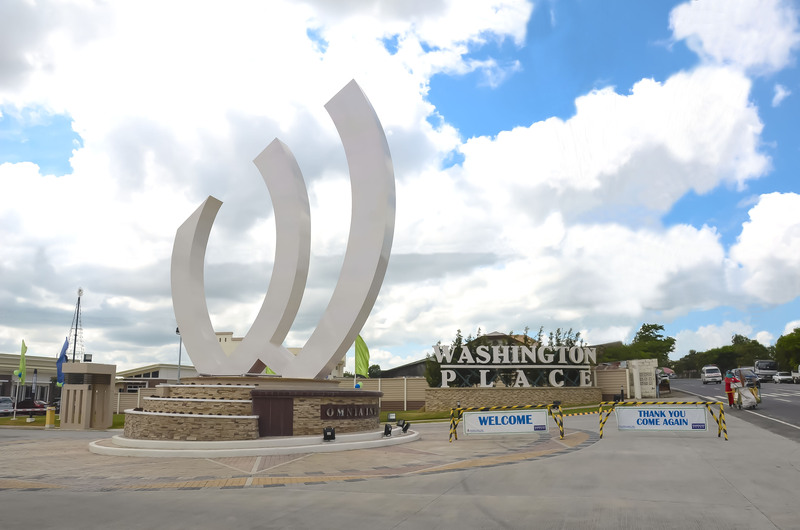 Dasmariñas Cavite | Stateland, Inc.
You need not to go to United States just to visit Washington. 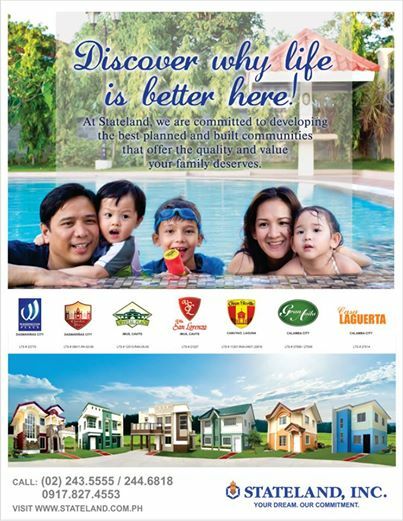 In the City of Dasmariñas in Cavite lies a perfectly terrain landscape, with model units that suits your lifestyle and budget, amenities for your recreation and enjoyment, in a well-developed and well-built community. This is the Washington Place. Find out more by watching this video. Have fun!